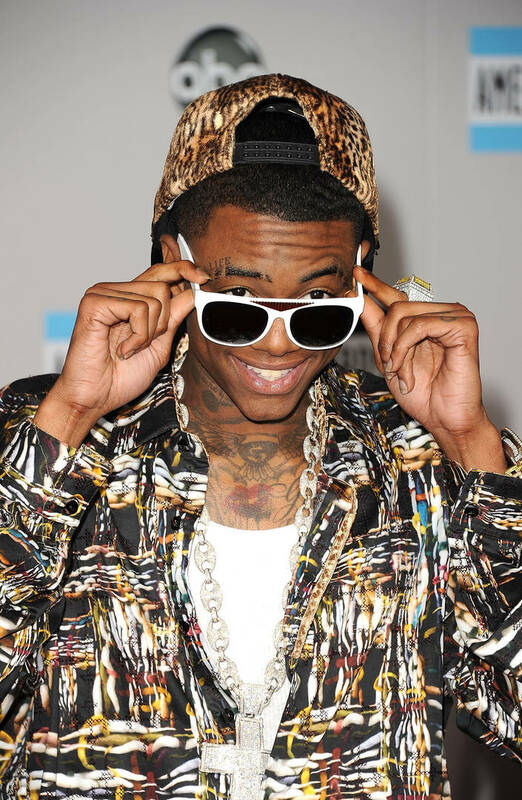 Home>Entertainment> Blac Chyna Roasts Soulja Boy: "That's Why I Took Your Headphone Deal"
These days, Soulja Boy may be aiming his bullets more frequently at Tyga but that doesn't mean that he's not still interested in feuding with his ex-girlfriend Blac Chyna. He recently tweeted some pretty disrespectful things about her, using her as leverage to get a one-up on T-Raw. Chyna has tried to stay out of the drama but sometimes, things go too far and you've got to react. That's exactly what she did when she decided to get their business deals involved. Blac Chyna has a deal with TUNES Audio, promoting their headphones regularly. However, her bag was allegedly supposed to go to Soulja Boy before she took that opportunity from him. The entertainer trolled him with a video on her socials, editing his face into the clip to rub salt into his wounds. "Soulja Souljaaaaaa?" wrote Chyna in his viral tone. "Thats why I took your @tunesaudio Headphone deal." After it was revealed that their short-lived relationship only began as a way to get some revenge on Tyga, the pair quickly called things off. Draco tried denying that they were ever romantically involved but the photos they posted online tell the true story. With business deals and partnerships now being brought up, this could get ugly fast. ENTERTAINMENT Blac Chyna Roasts Soulja Boy: "That's Why I Took Your Headphone Deal"